When the sun is hot and the kids are bored, you need an engaging project. 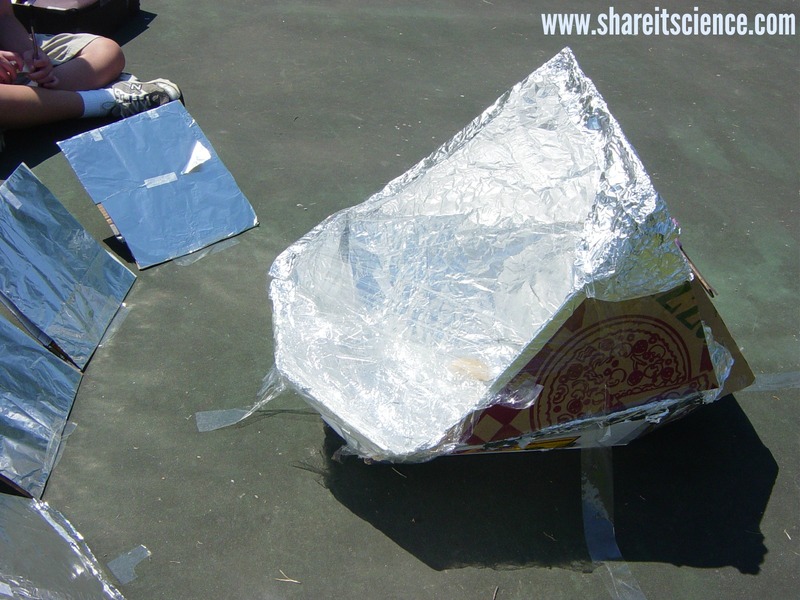 Challenge your kids or students to design and build their own solar oven! This is a great way to keep kids busy with a hands-on project for hours. The bonus is, you most likely already have the materials they need in your kitchen or recycling bin! 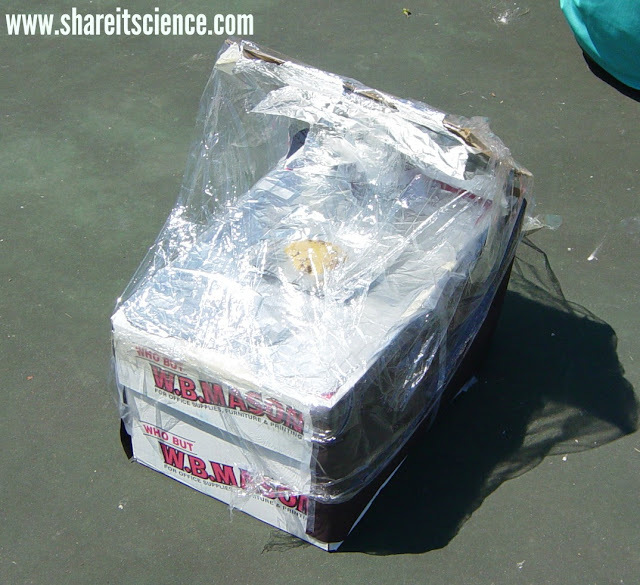 When I was teaching science my 6th graders would end each year engineering their own solar oven. It was always a big hit. This is a great activity that is certainly not limited to middle school. Anyone with some creativity and building skills can tackle it! In many places around the world, solar ovens are used to cook food with the sun. In North America, they are mostly used for camping, solar oven cooking groups and hobbyists. 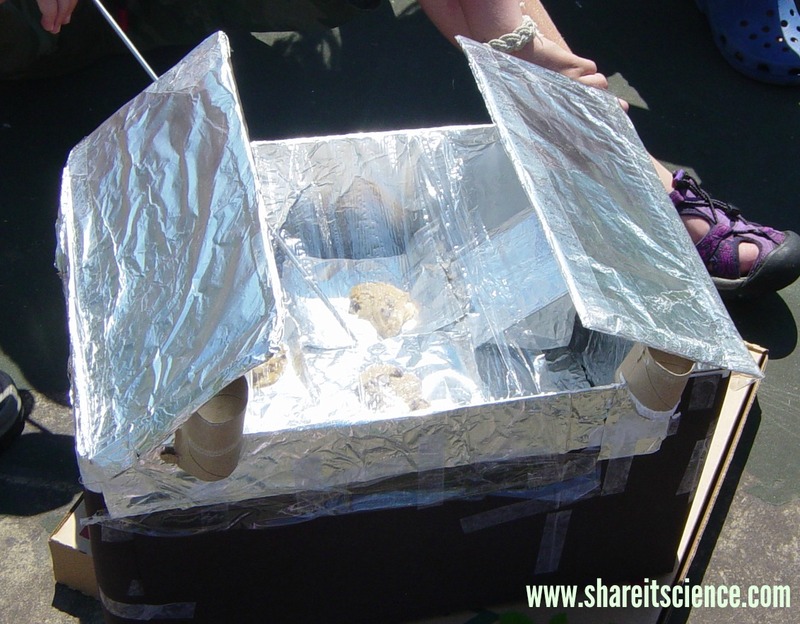 If you have an effective solar oven, you can cook just about anything you'd cook in a regular oven. For this design challenge, I'd recommend cooking something that can be cooked without too much concern over spoilage. S'mores, nachos, English muffin pizzas, etc. are good kid-friendly choices to start out. Build a solar oven that effectively "cooks" your desired item. The #1 rule is: do not search for solar oven designs on the internet! Creativity and your own ingenuity will take you far with this one! Packing peanuts- if you're not reusing old ones, grab the biodegradable type, it's better for the environment! You've probably heard that "heat rises". Convection is the science term for this phenomena. Convection is the movement of a fluid (air or liquid) where hotter and less dense material rises, and cooler, more dense material sinks. We experience convection when heating our homes, when swimming in a large body of water, and in convection ovens, just to name a few examples. When building your oven, imagine that heat will rise. How can you get the heated air to stay close to what you want to cook? Conduction is when heat is transferred directly from one objects to another when they are touching one another. Some materials conduct heat more easily. A good example is when you leave a metal spoon in a mug of hot cocoa. If it has been a few minutes, you'll notice when you touch the spoon again, it is very hot. It has conducted heat directly from the hot liquid. Conduction is what heats something that you put on the stove. The pan is directly touching the hot stove, therefore its contents are heated up. When you design your oven, will the cooking surface conduct heat? Thermal radiation does not require direct contact. Heat travels in waves from one source to another through air, or another substance. Heat from the sun is the best example of thermal radiation. The sun is not directly touching what it heats up, the heat travels through the air. This is important to think about when building your oven. Solar energy is your main form of heat. How will you harness it? Insulation is the opposite of conduction. You use insulation to keep heat from escaping, or to keep heat from conducting too quickly. Insulation is used in the walls of our houses to keep them warm during the winter. We also use oven mitts to insulate our hands from hot dishes that we remove from the oven. Where do you want to keep the heat in your oven? Where do you want to make sure heat can flow easily? Sunlight can be reflected, or "bounce back" from smooth, shiny surfaces. This can be a way of redirecting light. Light creates heat energy. How can you use reflection to bounce light energy where you want it in your oven? 1. Start with a blueprint! Draw what you hope to build, and label the materials you will use. 3. Test it out! Place your oven in an area that will get steady sunlight. Keep in mind that houses and trees can cast large shadows when as the sun passes overhead. 4. If your oven didn't work the way you'd like, how can you change it to see if you can make it work better? This is the process professional inventors and engineers use. You're well on your way to becoming an engineer! If your oven is working great and you are interested in cooking full family meals with the sun, you might want to check out these cool commercial solar ovens from Go Sun Stove. Success? Looking for solar oven recipes? Check out these cookbooks. 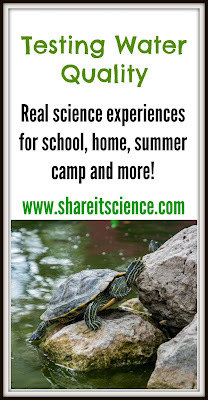 Excited to do more science this summer? 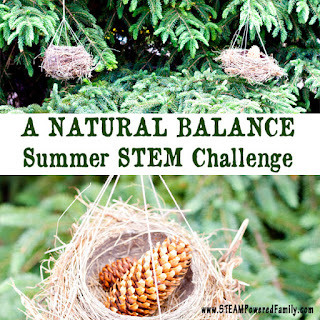 This is just one post in the Spectacular Summer Science Series! Sign up to get Share it! Science posts by e-mail so you don't miss out! Over 40 Water and Ice Science Activities to Keep You Cool! It's hot out there! Time to cool off and do some learning at the same time. 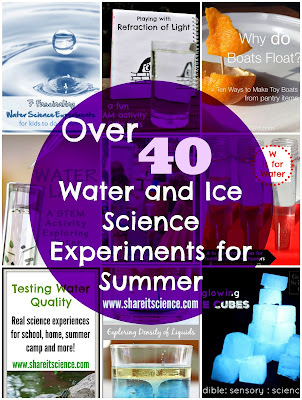 Try out some of these water and ice science experiments, STEM challenges and play activities! Try these 8 amazing ice experiments on iGameMom. 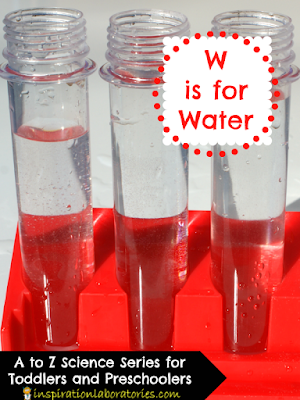 Learn how to instantly freeze water- a little science magic from Preschool POWOL Packets. Explore the effects of salt on ice with this melting experiment from Life with Moore Babies, and then try polar ice fishing with this activity from JDaniel4's Mom! 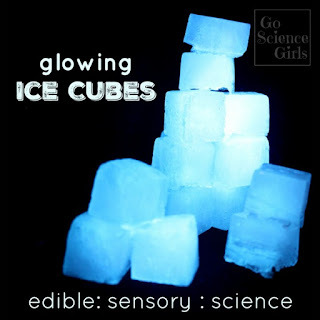 Your kids will love making edible glowing ice cubes with Go Science Girls. Maybe this fizzing ice cube activity from The Kindergarten Connection is what you're looking for! Try this ice temperature experiment at Capri Plus 3. A simple water displacement experiment from Life with Moore Babies. Explore the surface tension of water with paperclips on Buggy and Buddy. 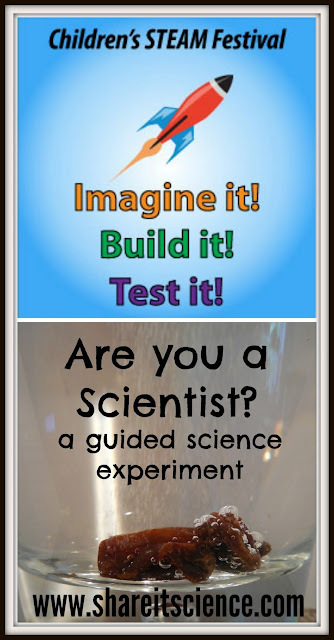 Investigate the science concept of volume and other water experiments with Inspiration Laboratories. Can you take the salt out of salt water? Make a solar still with Capri Plus 3, or try this cool desalination experiment from Schooling a Monkey. What happens when you mix soil, rocks, sand and other Earth materials with water? 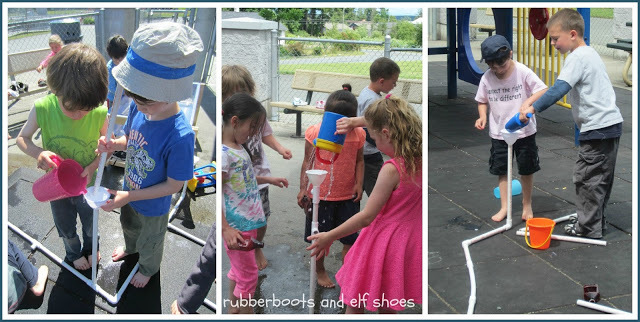 Find out at Preschool Tool Kit. Use some fizzy water to make raisins dance right here on Share it! Science News. 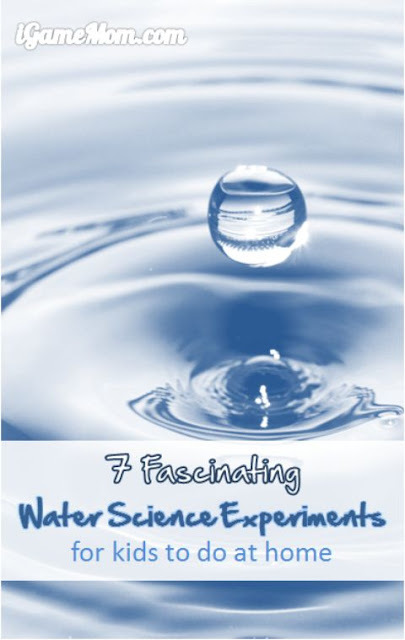 Try 7 more fascinating water experiments from iGameMom. Simple and fun water investigations at JDaniel4's Mom. Quite literally have a blast building a water rocket at KCedventures. Investigate Cartesian divers on Buggy and Buddy. Try this easy and engaging experiment about controlling water flow at JDaniel4's Mom. Explore weather and convection currents to learn what causes storms with Frogs-and-Fairies. How do liquids contribute to salt crystallization? Find out with this fun science craft from Go Science Girls. 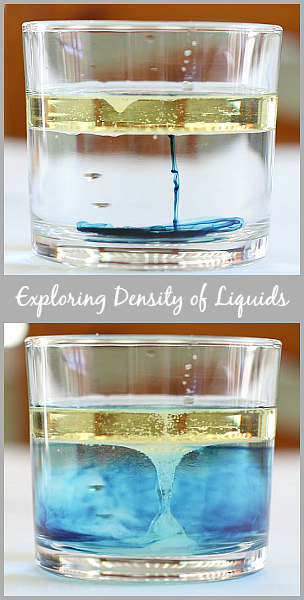 Measure different forms of water with this easy experiment from JDaniel4's Mom. 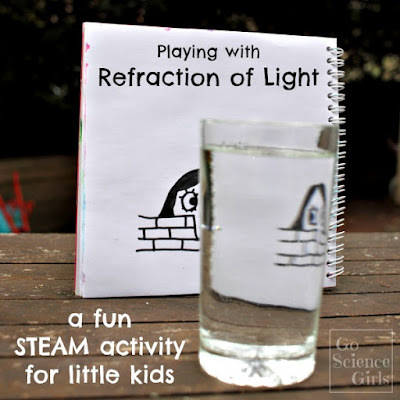 How does water refract light? A fun exploration on Go Science Girls. 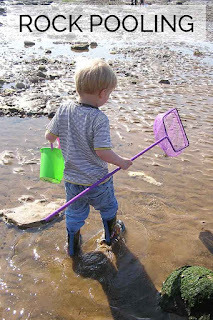 Learn how to test the quality of a waterway using biology and chemistry here on Share it! Science News. 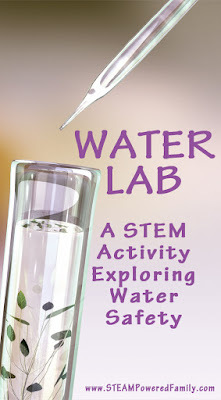 Try this STEM activity about safe drinking water from STEAM Powered Family. Why do boats float? 10 ways to build boats with pantry items from Thriving STEM. Ice Train Play- Play Trains! 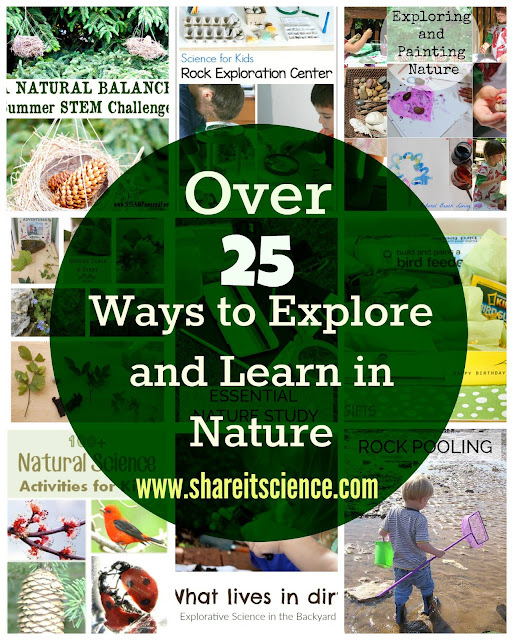 Summer is a great time to get outside, have some fun and learn along the way. Here are some awesome ideas from fellow bloggers for creating nature spaces, building nature kits, designing your own nature camp or school and plenty of science and nature activities to try outside! 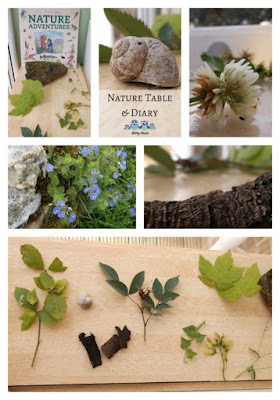 Create your own nature table with this idea from Witty Hoots via Rainy Day Mum. Jazz up your nature table explorations with some mirrors with Our Whimsical Days. 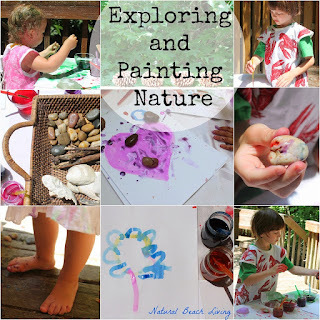 Love visiting nature centers? Create your own right at home with this DIY nature center idea from Joy in the Home. Turn your backyard into a science lab for under $10! Learn how at KCedventures. Create this awesome water discovery center from JDaniel4's Mom in your backyard! Do your kids have a growing rock collection? 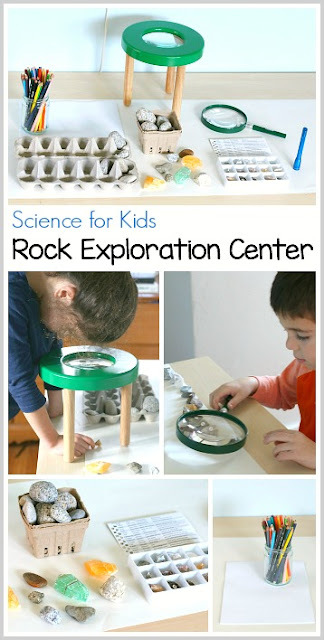 Turn your rockhound's treasures into an outdoor version of this rock exploration center from Buggy and Buddy. 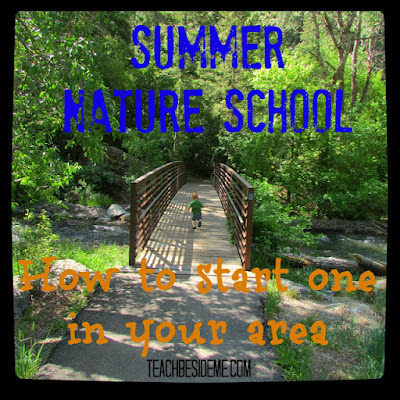 Organize your own Nature Club for your kids or their play group! Great ideas from Preschool Powol Packets. 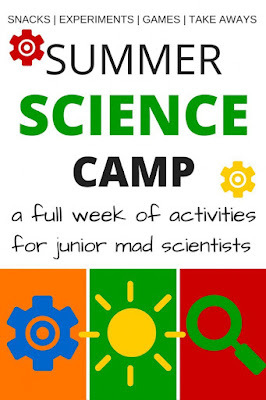 Here are some fun ideas for running a summer science camp from Little Bins for Little Hands. 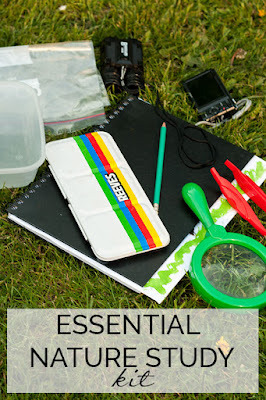 Gather together all the essentials for an awesome Nature Study Kit, via Rainy Day Mum. 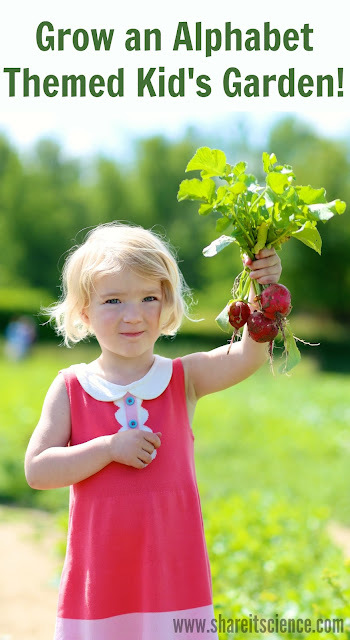 Build a nature walk bag with these great suggestions from Joy in the Home. 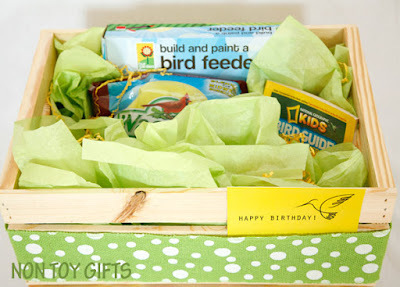 Looking for a great nature kit that is also a wonderful gift? 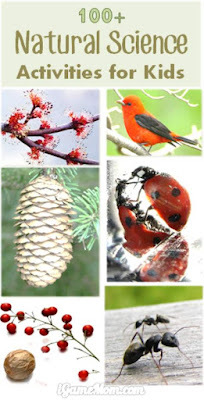 Create your own Insect Nature Explorer Kit, Discovering Nature Kit, or Bird Watching Kit with these ideas from Non-Toy Gifts. 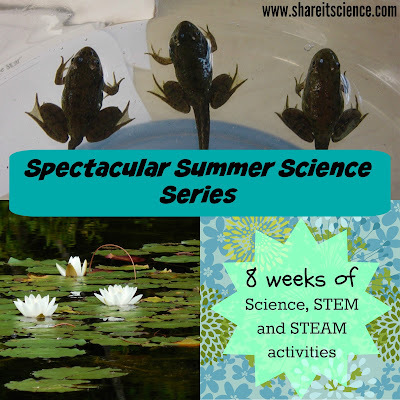 For this week's Spectacular Summer Science Series post, head over to Growing with Science for "Spectacular Summer Science: Fish Activities for Kids". 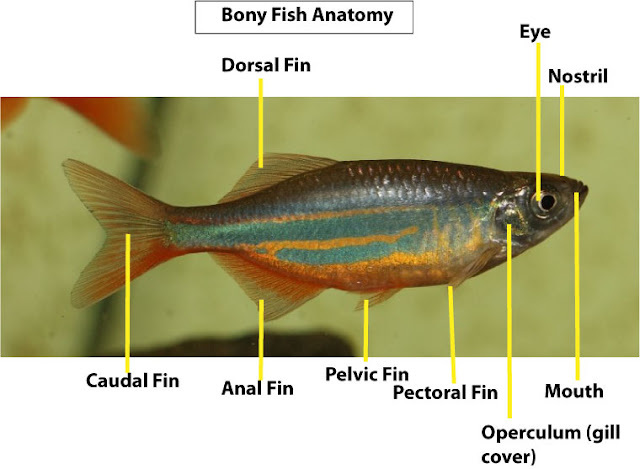 You'll no doubt be spending some time near the water this summer, here is your opportunity to learn some fish anatomy, identification and behavior! I'm so excited to be sharing this great book with you today. 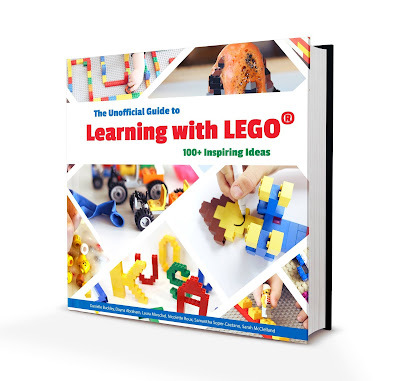 The Unofficial Guide to Learning with LEGO®100 Inspiring Ideas launches July 5th, 2016. In addition to a ton of wonderful science, STEM (science, technology, engineering, math) and STEAM (add in some art!) 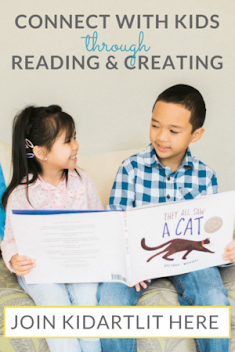 ideas, which we will highlight in more detail below, this guide also provides activities to build the foundation for reading and math skills. This post contains affiliate links, please see disclosures for more details. The Unofficial Guide to Learning with LEGO® is laid out in a clear and readable way with vivid pictures of each project. Each activity page includes a list of the materials and supplies needed, succinct instructions for the activity, and notes the academic skills the project works towards. You can get your copy of the ebook here. On top of elementary reading and math skills, there are a wide range of science related projects included. 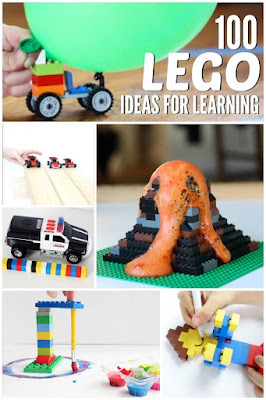 I think what is most valuable about these projects is that although they could work as a stand-alone activities, they use LEGO® as a way to augment and enrich a learning experience, rather than just provide a quick, disconnected building activity. My favorite example of this is the Bug Hotel project. Building the structure for the bug hotel is just the beginning of a learning experience. It gives the task an engineering element, and then sets the child free to use what they have built in a science investigation. This is true STEM learning, not only using science concepts but also design and engineering to accomplish the project. 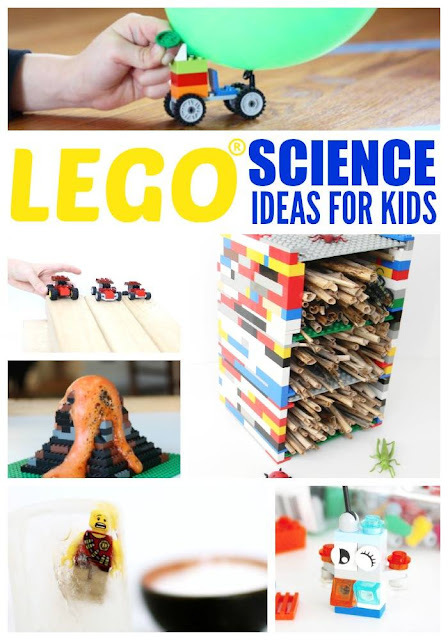 I also really liked the idea of using LEGO® bricks to build science diagrams. Some examples are: insect life cycles, cloud charts, bodies of water, and insect anatomy. The book includes printable labels that can be used in these diagrams. Students can learn about insects for an example through video, book or outdoor exploration and then build their diagram. The cloud chart could be taken outside to identify clouds on their next cloud walk. 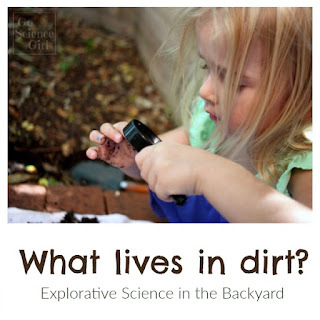 These activities would be valuable in any elementary science classroom, homeschool, camp or for informal learning at home. Some other science activity highlights are experiments like water displacement, boat floating and sinking, and measuring weights. 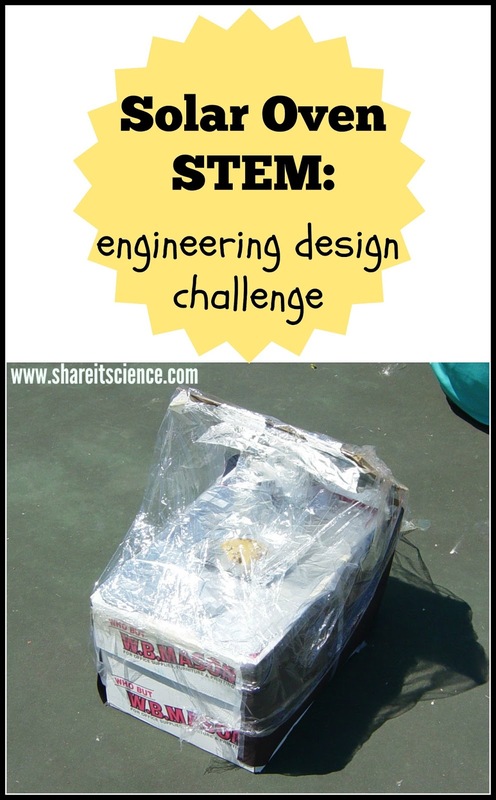 Some fun STEM challenges include: building balloon cars, a tennis ball challenge, and building a wind-powered car. Add in some art and make it a STEAM project, like the Duplo paint machine, pendulum painting or designing a seasons of the year mosaic. You'll find such a wide variety of activities in this book! I was very impressed with the creativity and quality of each project. In addition to the ebook version, you can purchase the guide in paperback or for kindle from Amazon, by clicking these links or clicking on the book image above! Did you know that you can rent LEGO® and other toys, rather than purchase them? Check out the Pley program to find out more.